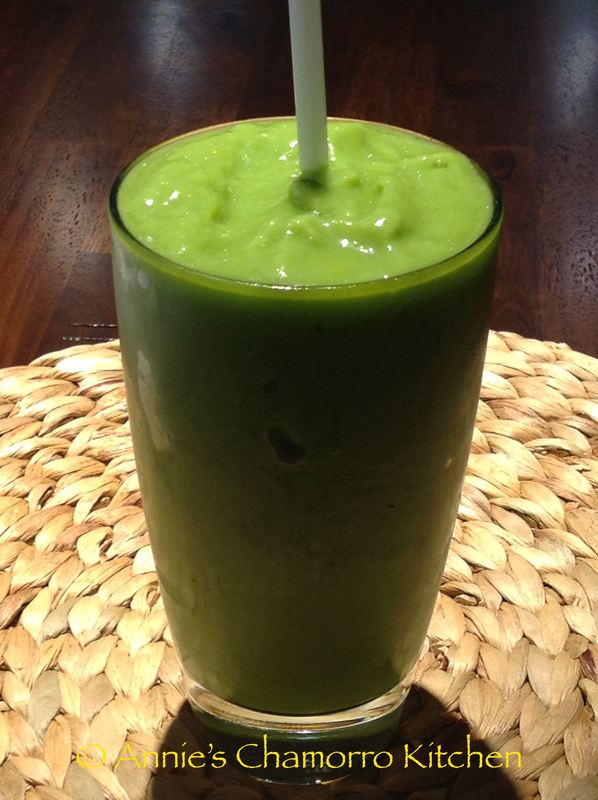 It seems like drinking Green Smoothies or Shakes are all the rage these days. I must admit, I’ve hopped on that bandwagon, and I don’t regret it one bit. There are some green vegetables that I just don’t like adding to my smoothies, however. Among them are romaine lettuce (or any kind of lettuce) or bitter greens. I have to get used to the taste of raw kale, but I found that if I remove the stems from the kale leaves, it’s more palatable. My absolute favorite green vegetable to add to smoothies are fresh baby spinach leaves. Add about two handfuls to your smoothie. You can’t really taste it, in my opinion. To kick up the nutrition content of your smoothie, try adding protein powder, some fruit — not too much fruit, though, because of all the natural sugar it contains — and unsweetened almond milk. Here are some general guidelines for making nutritious and delicious green smoothies. FREEZE your fruits to make thick, cold, slushy smoothies. You don’t have to add ice (which will eventually dilute your smoothie). Make smoothie packets ahead of time. Place all of your ingredients (minus the liquid) into a freezer-safe zip-lock bag and freeze. Take out the bag and mix it up when you’re ready. Use any number of liquids — almond milk, soy milk, low/non-fat milk, and one of my favorites — coconut water. Unsweetened black coffee is also good with a combo of cocoa nibs and frozen bananas. To avoid bloating, try not to eat anything 30 minutes before and after you drink your green smoothie. 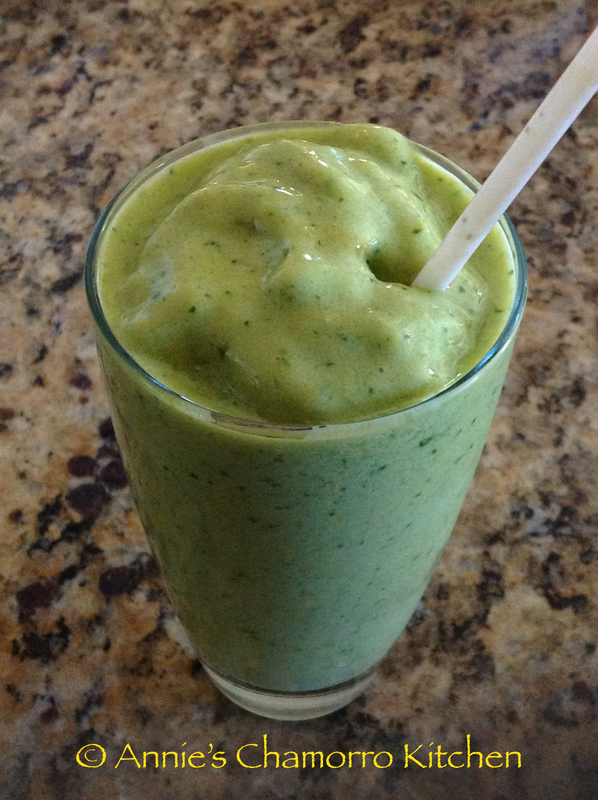 Make a green smoothie a meal by adding protein powder and a “good fat” such as avocado or coconut oil. 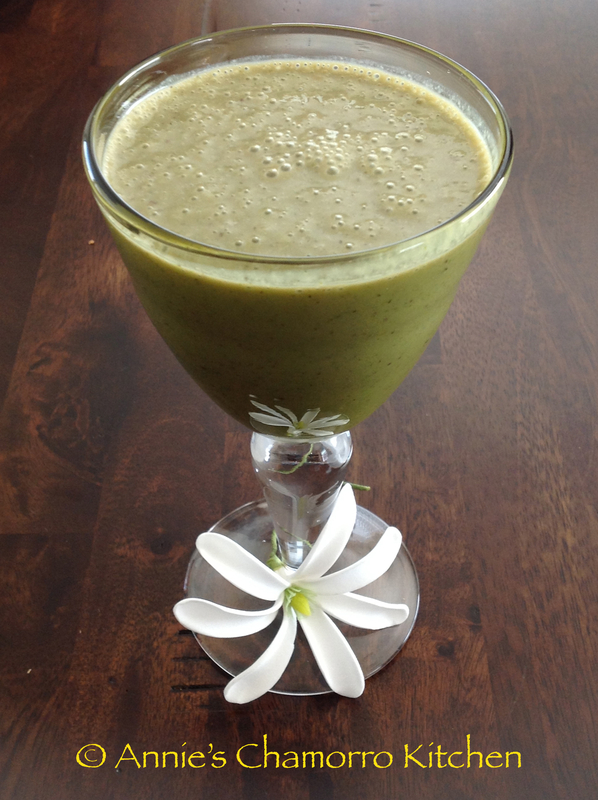 Click here for some tasty green smoothie recipes from SimpleGreenSmoothies.com.